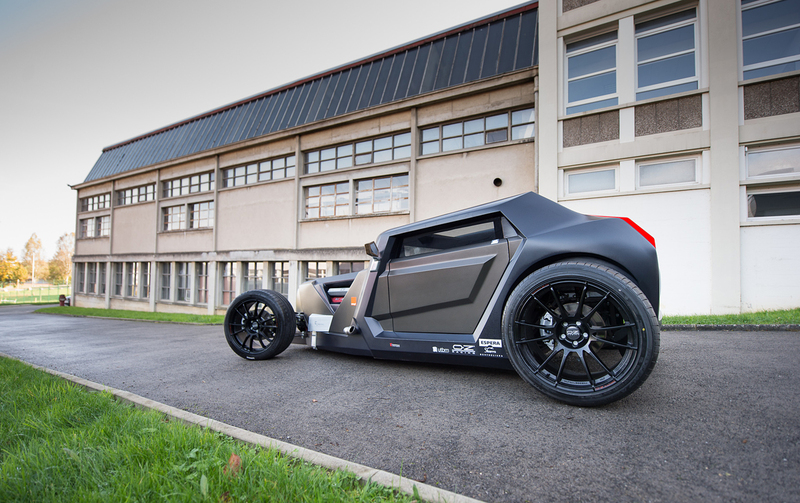 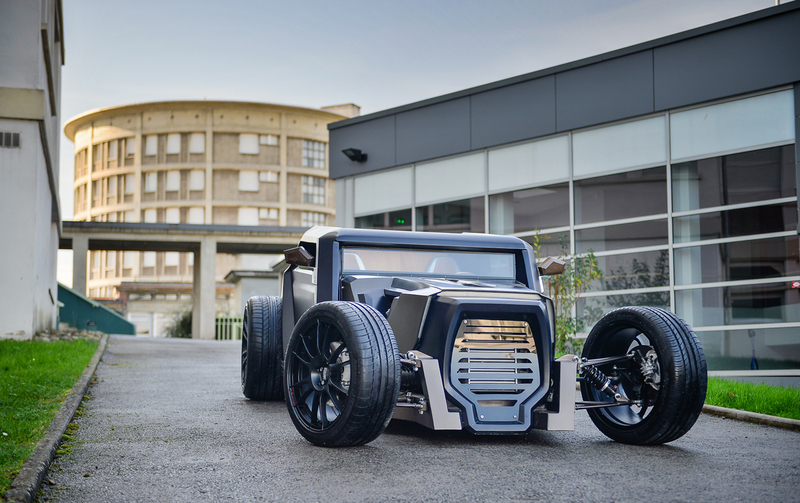 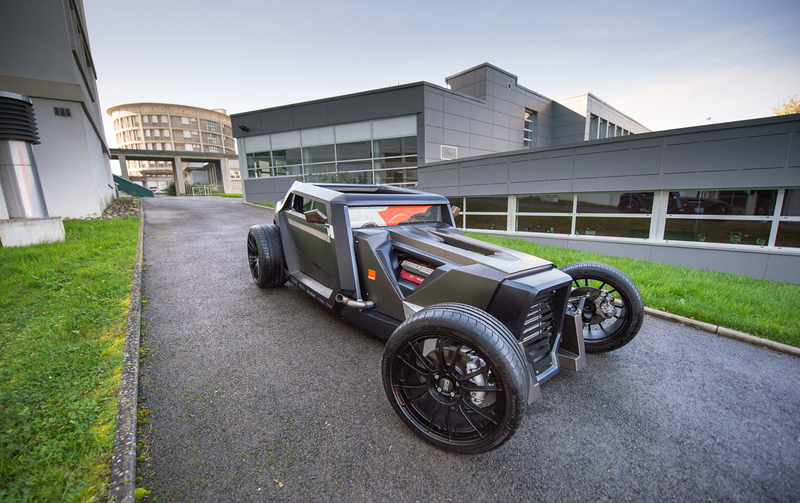 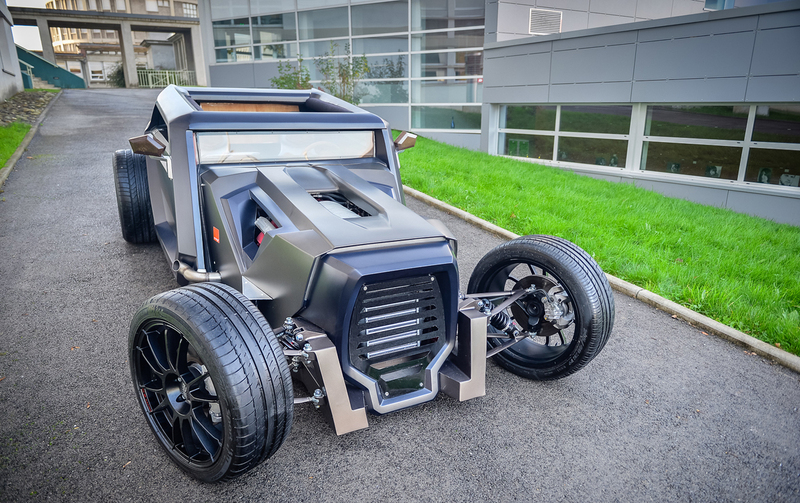 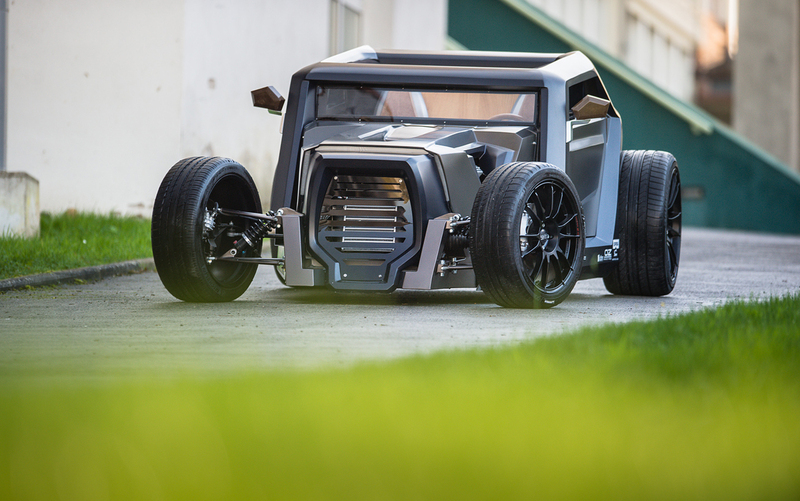 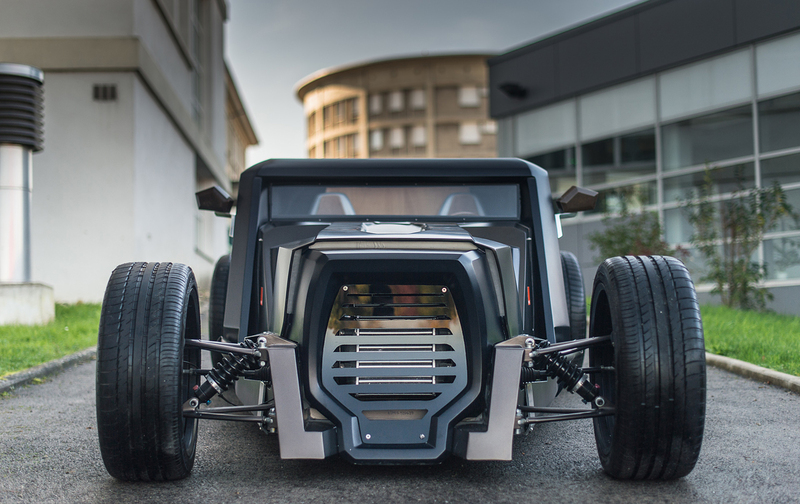 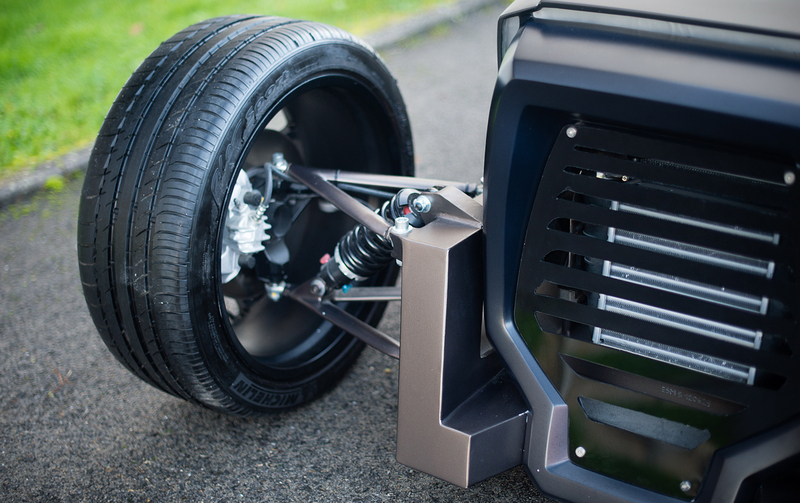 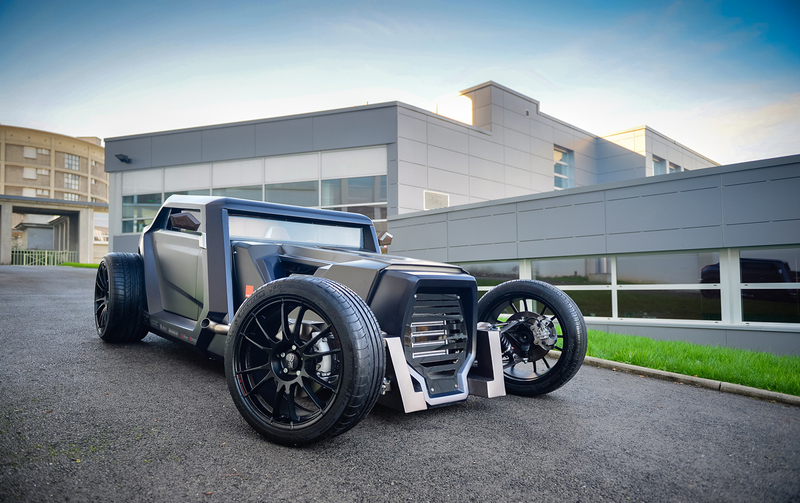 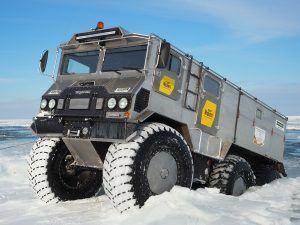 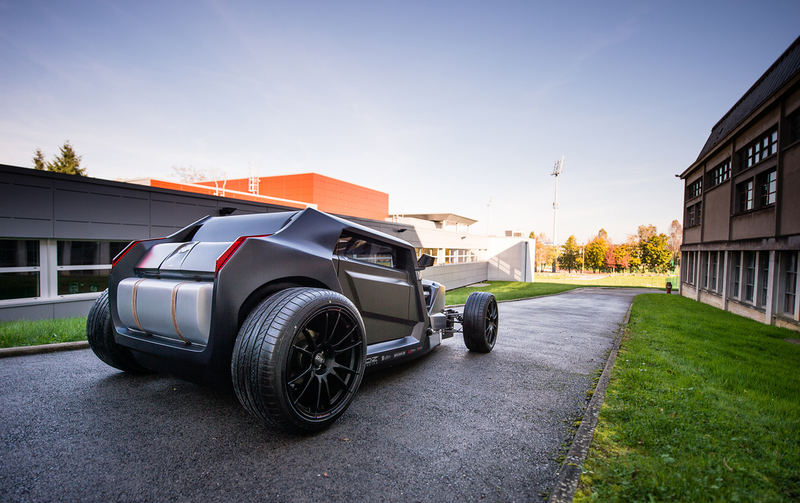 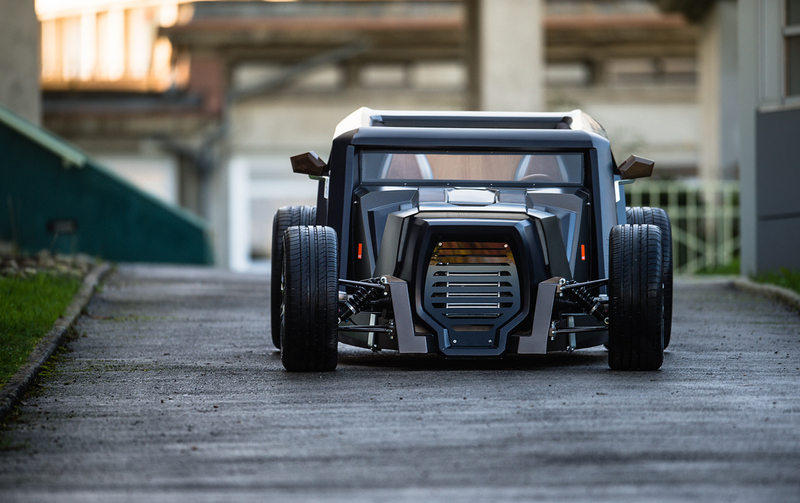 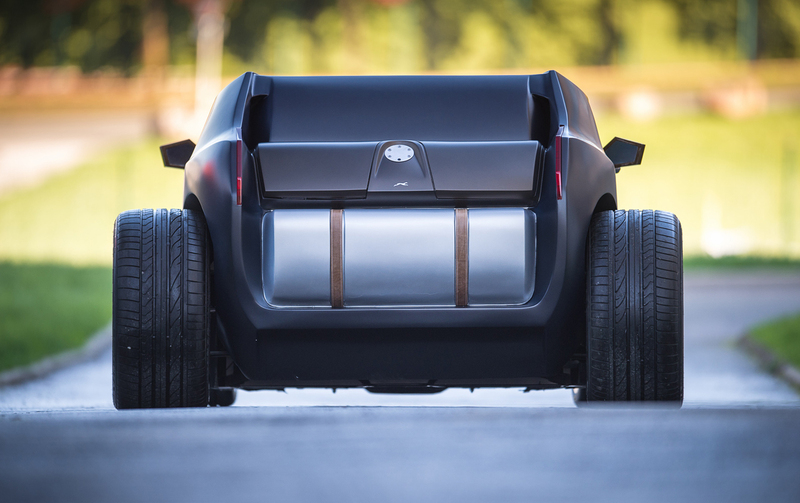 The students of ESPERA Sbarro Montbéliard built the Sbarro Eight hotrod concept. 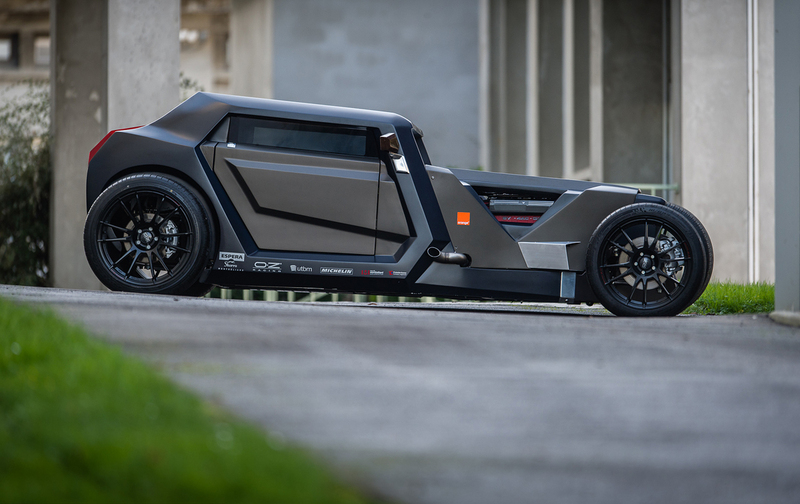 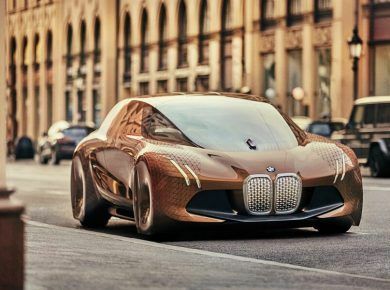 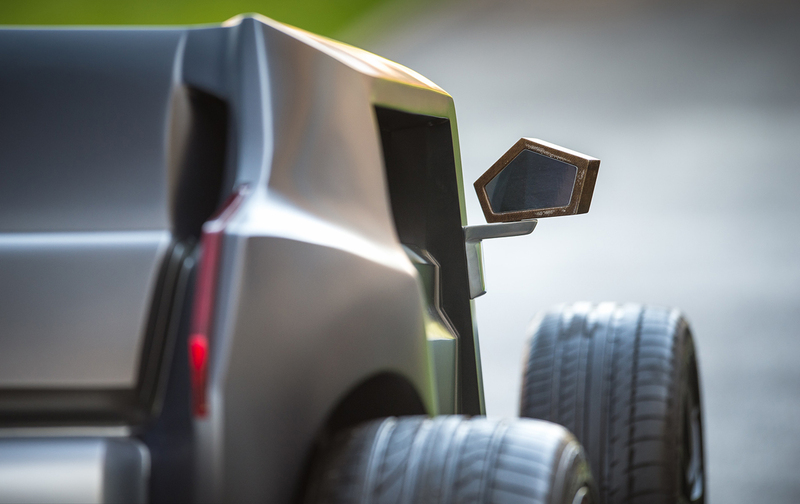 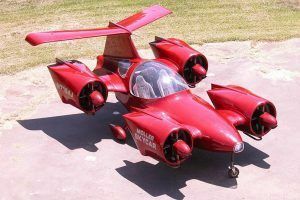 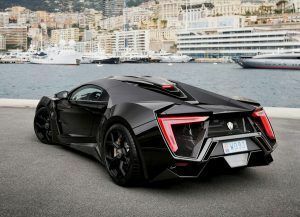 A unique melding of old school hot rod and futuristic stealth bomber, the car features a dazzling design of sharp corners and aggressive angles. 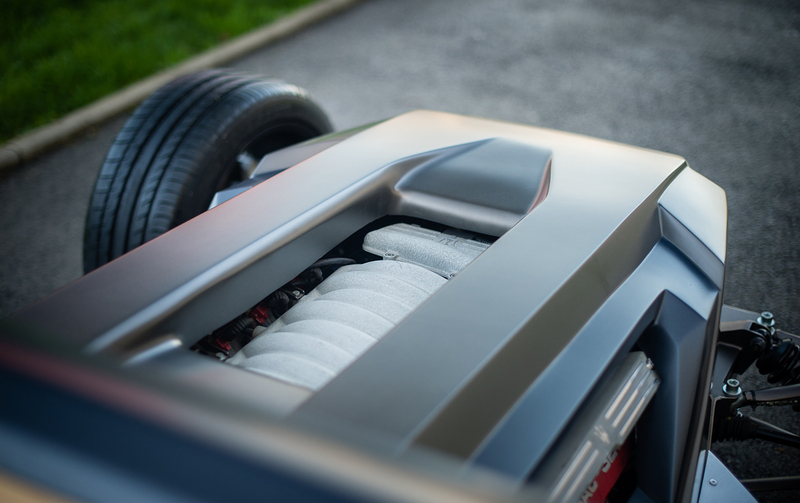 Under the hood is a 3.2 liter twin turbo Masserati V8 engine that turns out 368 horsepower. 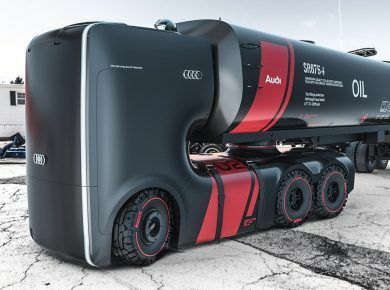 The custom side exhausts are directly attached to the turbos and would surely turn heads if this thing were street-legal. 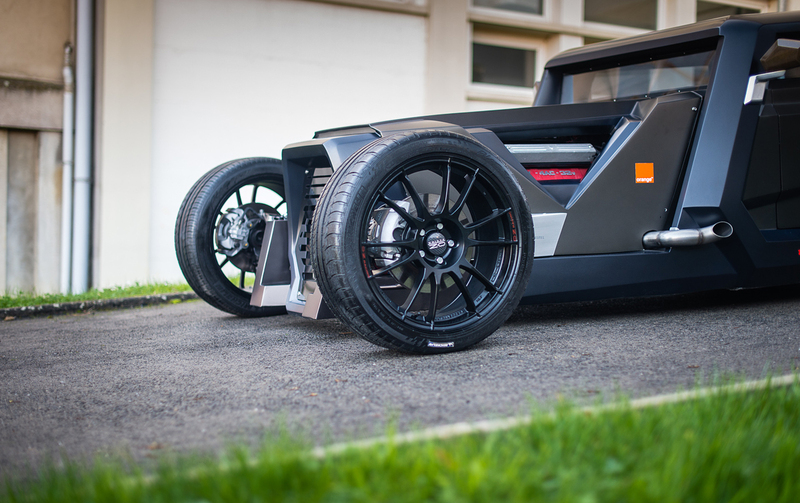 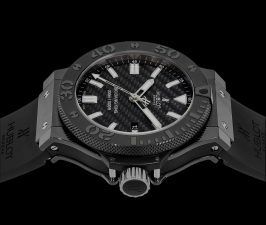 The Eight runs on OZ Racing Ultraleggera wheels which are bigger on the back than the front, and they’re covered with Michelin Pilot Sports up front and Bridgestone Potenzas in the back. 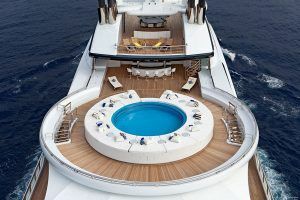 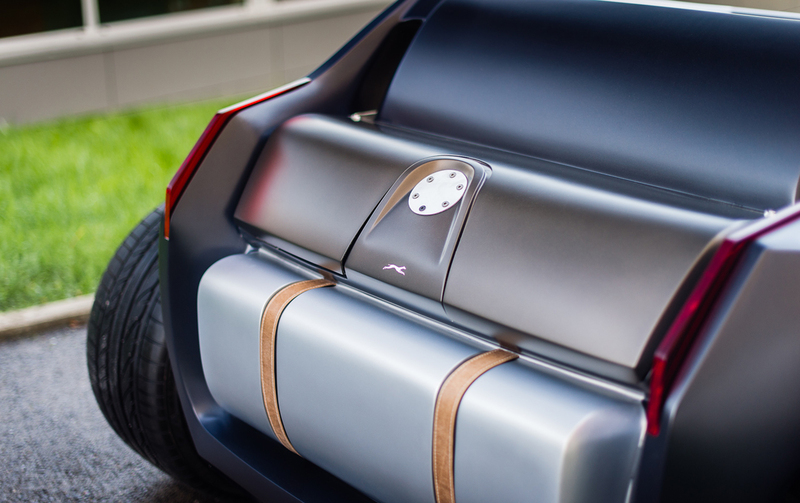 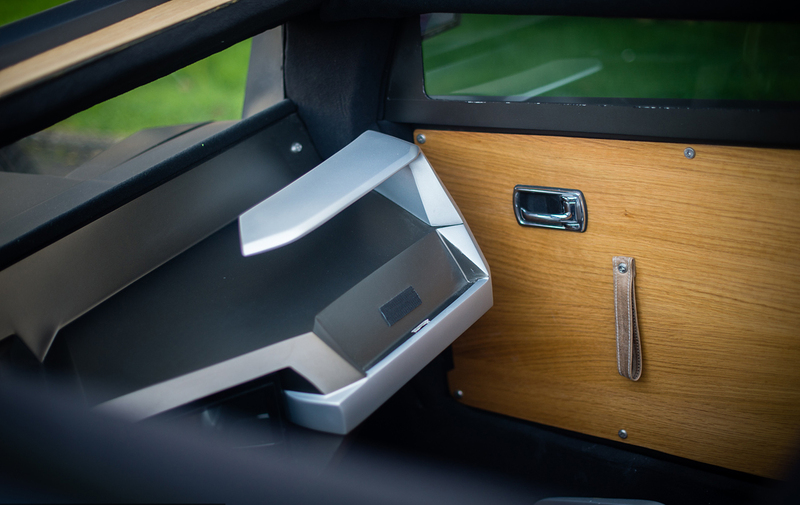 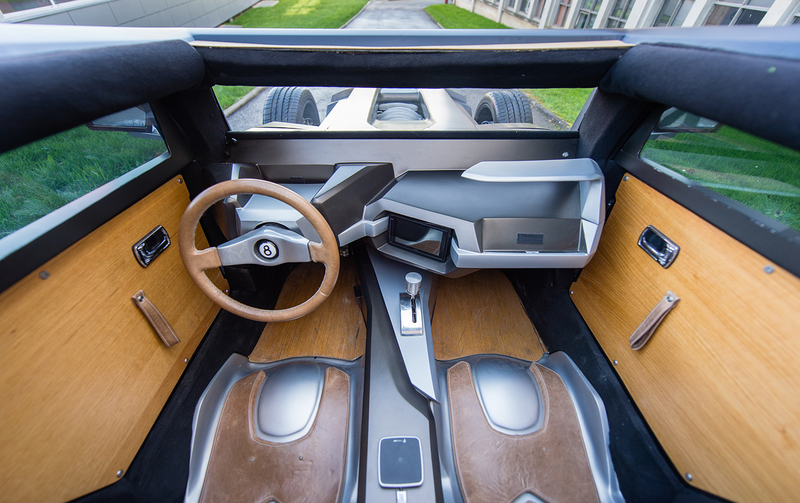 The interior features plenty of real wood and leather, custom built fiberglass seats with hand-stitched leather pieces, and a Parrot Asteroid Smart car radio with a 6.2-inch screen. 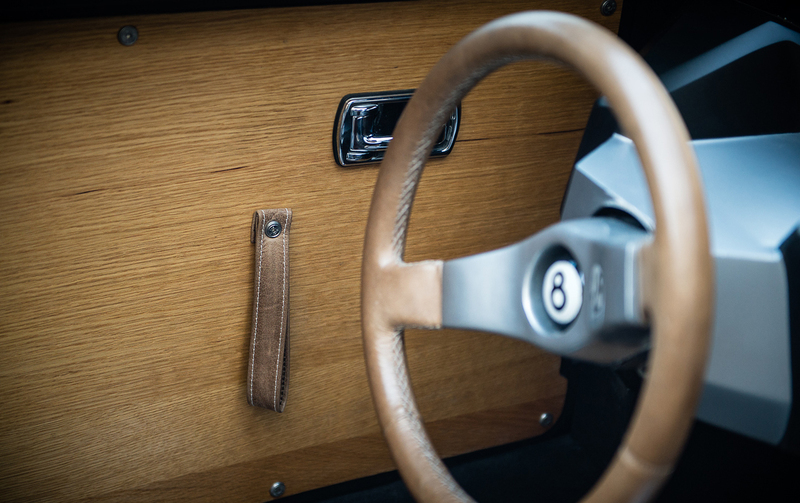 Photos by SpeedHunters. 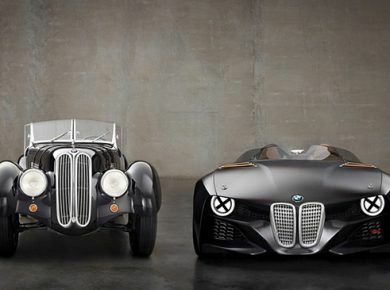 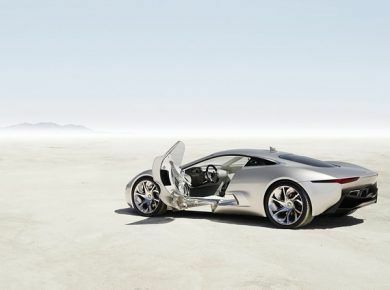 And if you need something more – be sure to check 15 Best Concept Cars of Largest Automakers.